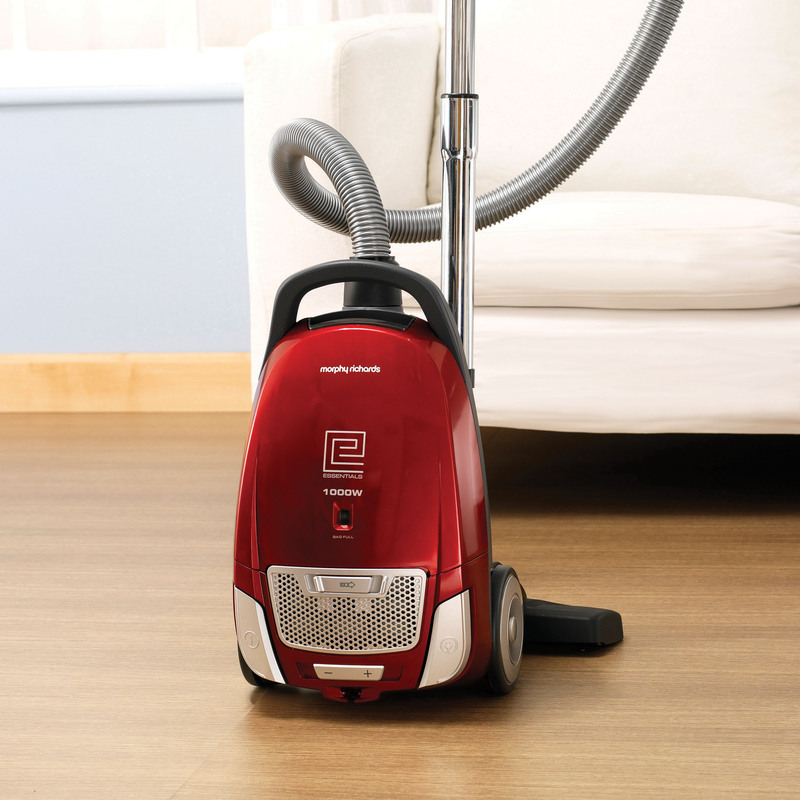 ​Keep your home dust and dirt-free with the Morphy Richards floor care range. Choose from our range of multi-surface and versatile cordless vacuum cleaners with upright and handheld options. Our powerful Supervac Sleek Power+ 3-in-1 cordless cleaner is perfect for every day cleaning, can be used in three different ways and is suitable for all floors around the home. 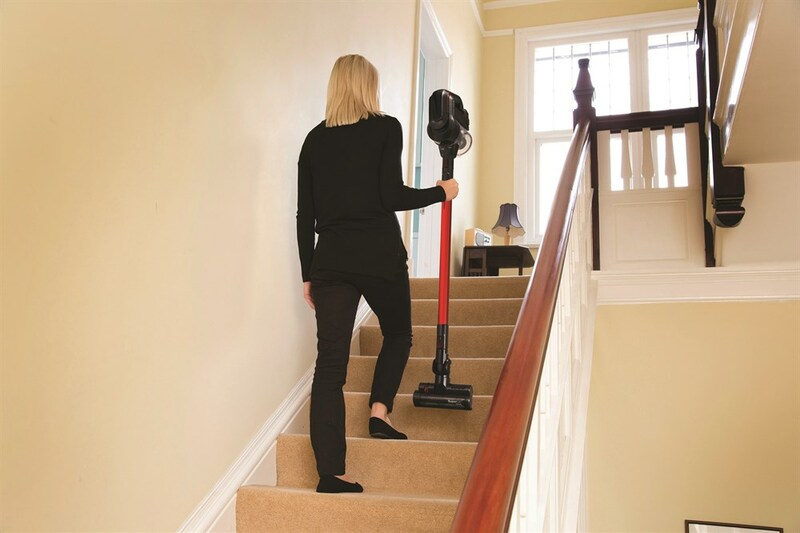 Our Supervac 2-in-1 cordless cleaner is perfect for every day cleans, can be used in two different ways and comes with a dual power switch allowing for a long run time of up to 50 minutes across all floors. 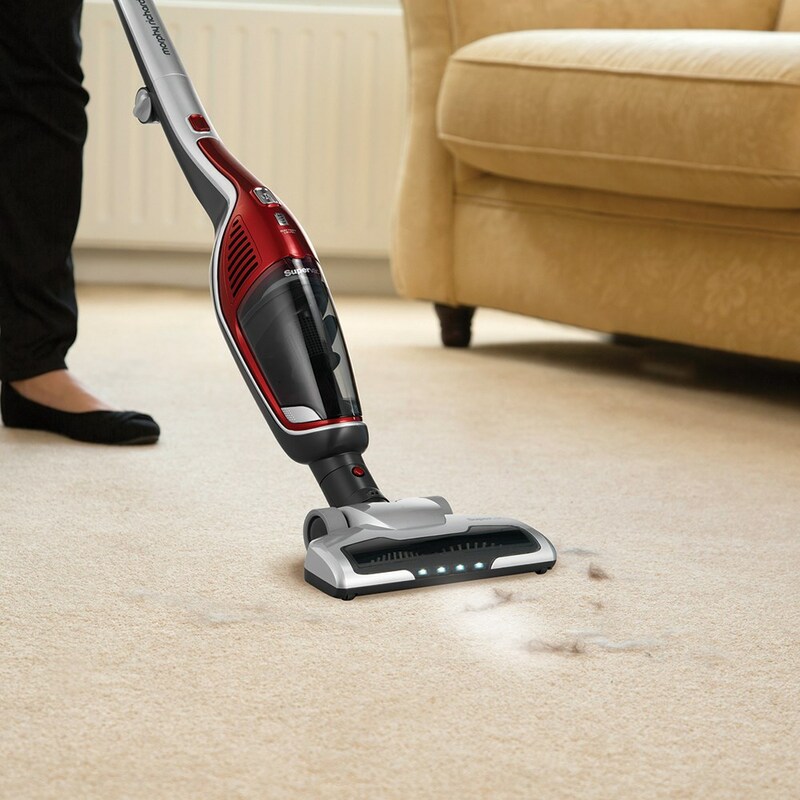 Our ‘A’ rated energy efficient essentials bagged cylinder helps you power through the vacuuming with ease with its eco design, saving energy & reducing running costs, and automatic cord rewind.